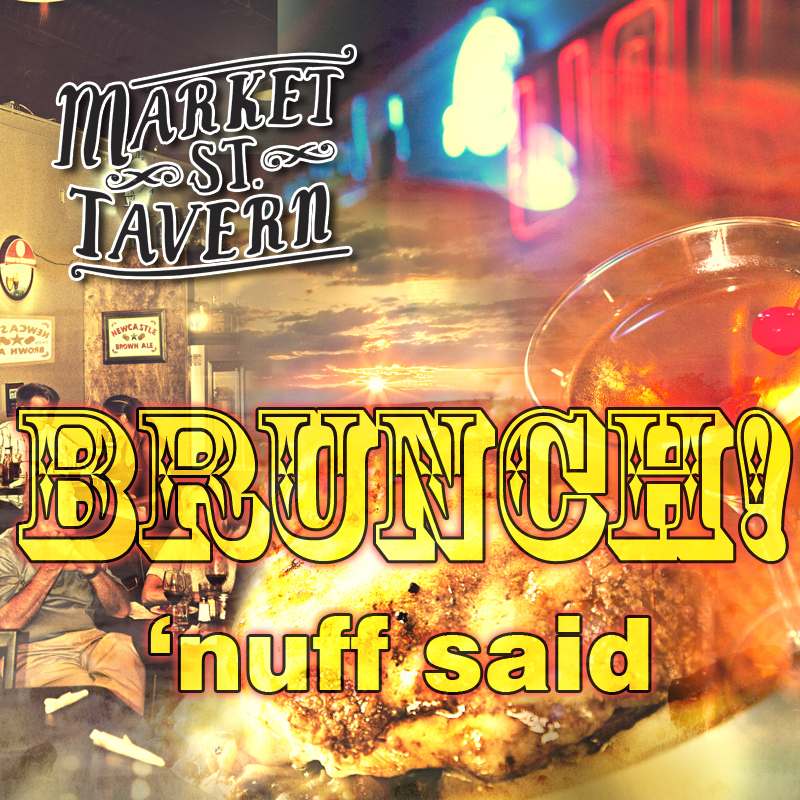 Market Street Tavern (MST) is an establishment where locals and travelers alike can come together and enjoy the true essence of what a Southern tavern should be. The menu features local and seasonal products with recipes that have been handed down through generations and created with southern soul, but more importantly, the soul of Chattanooga, Tennessee. MST strives to promote communion and fellowship among its patrons and staff. Exceptional service, a comforting atmosphere, and a modern Southern menu make Market Street Tavern a true representation of a tavern in the heart of downtown. 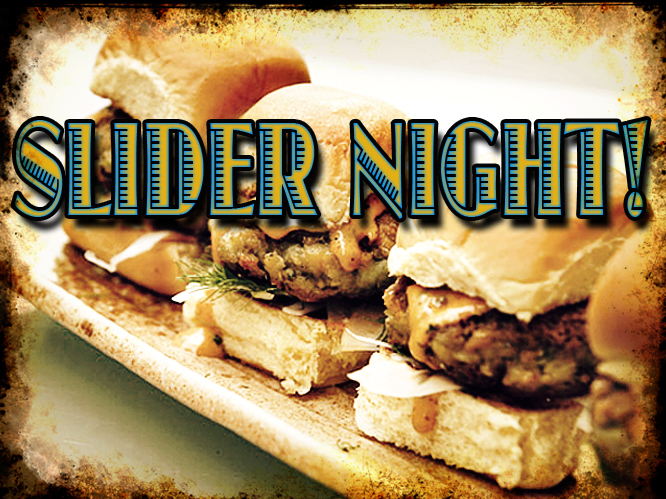 It’s Slider Night at MST! Or… get 3 sliders for only $8! Get all the same or mix and match and share with your friends. 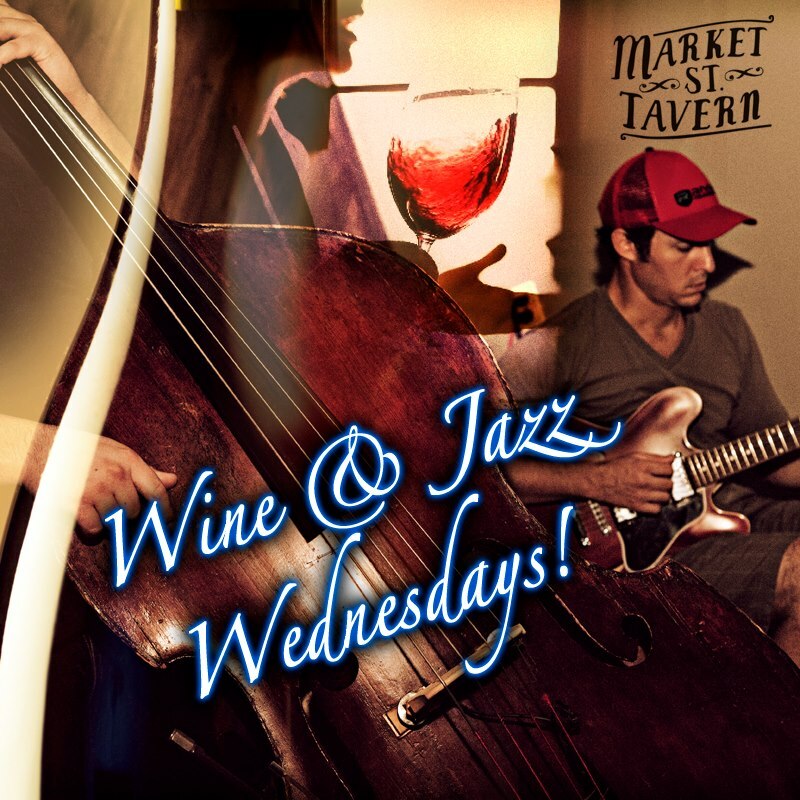 It’s Wine & Jazz Night tonight! $3 house wines ’till closing time and LIVE JAZZ from 7:30 to 9:30. Come take a load off. 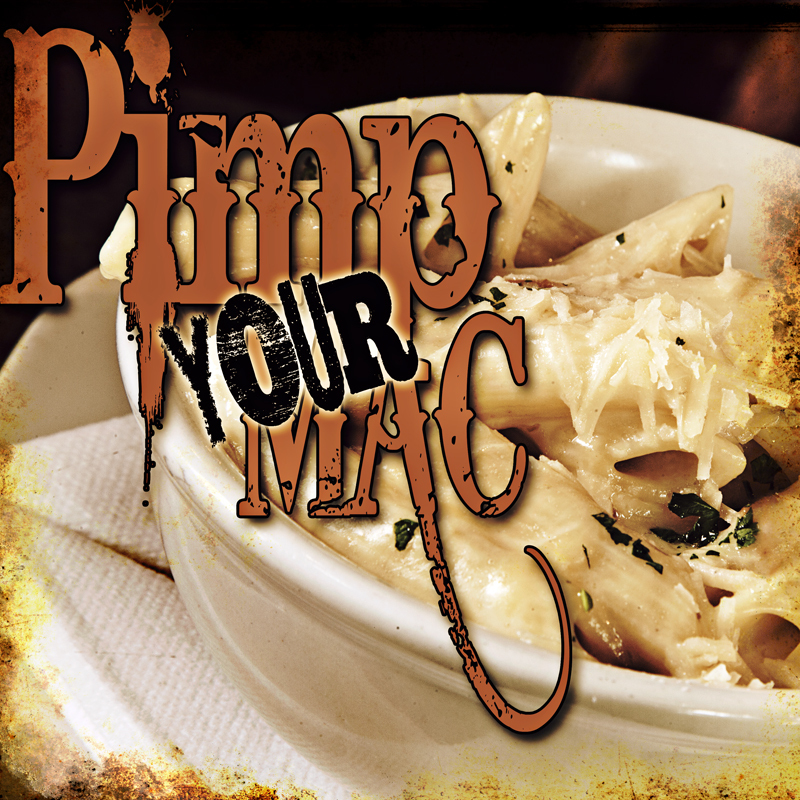 Tonight is Pimp Your Mac Tuesday! 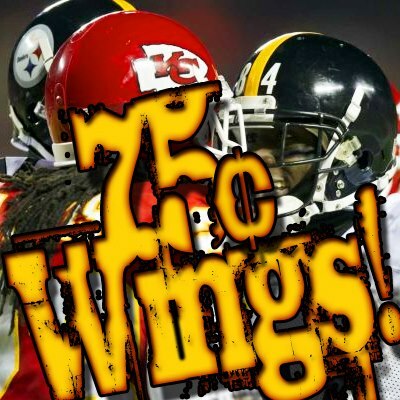 You could win a FREE APPETIZER! Share your favorite Market Street Tavern photos with us! Just post a photo on YOUR Facebook wall, then tag “Market Street Tavern”. 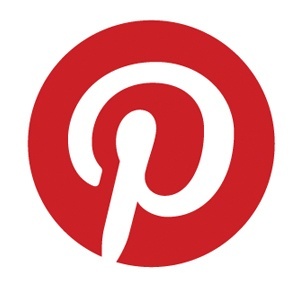 We’ll post the photo on our Pinterest page and put you in the drawing for a FREE APPETIZER! Football on 5 large HDTVs! It’s Sunday Brunch! You’ve been waiting for it! Come down and start the day out right.